Looking to get the best Car Finance Cumbria deal? 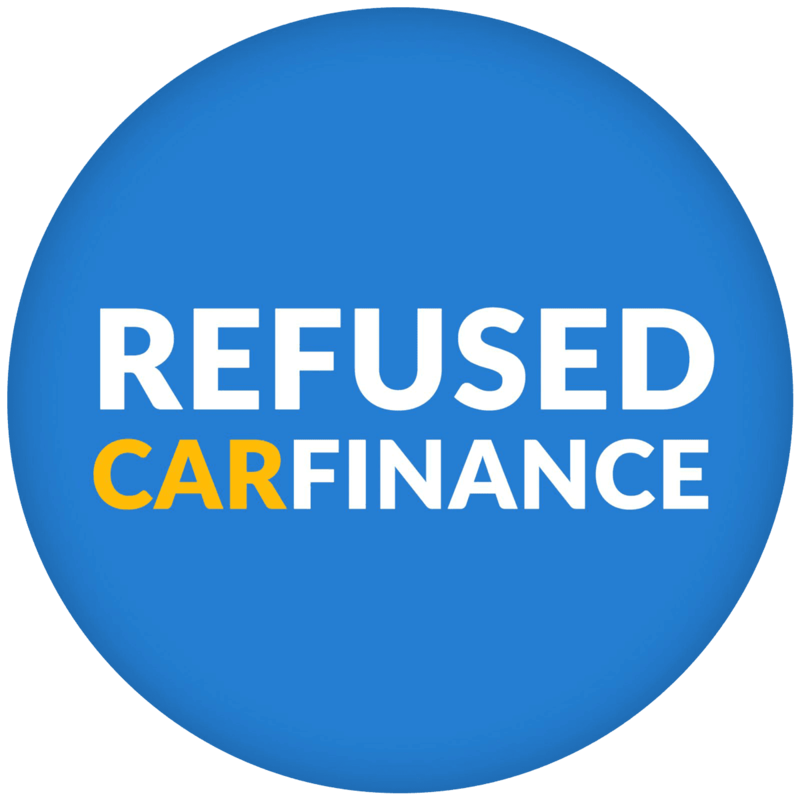 Refused Car Finance approve 98.4% of applications from the North West. We have accepted applicants who have no credit history, poor credit history, unemployed, self employed, ex bankrupt or have defaults and arrears. We won’t decline you just because of a credit score. The people of Cumbria have borrowed from £500 – £50,000 from us with affordable repayment plans and no deposit required. We also don’t charge customer fees whatsoever. Cumbria is one of the most beautiful regions of the UK. Famous for containing the Lake District National Park, it is well known for serving as inpiration for musicians, artists and writers. We offer finance for any FCA approved car dealership within the Cumbria or elsewhere within the UK. You can visit our cars section to get some ideas. Cumbria is home to England’s steepest road (Hardknott Pass), it’s longest lake (Windermere), it’s tallest mountain (Scafell Pike) and the World’s Biggest Liar Competition. If you are free from bankruptcy, over 18 and can prove you can afford a loan, then we can help you secure your car finance loan. The map to the left shows directions via car from the Highlands, please click the ‘more options’ link on the map to find directions from your postcode.